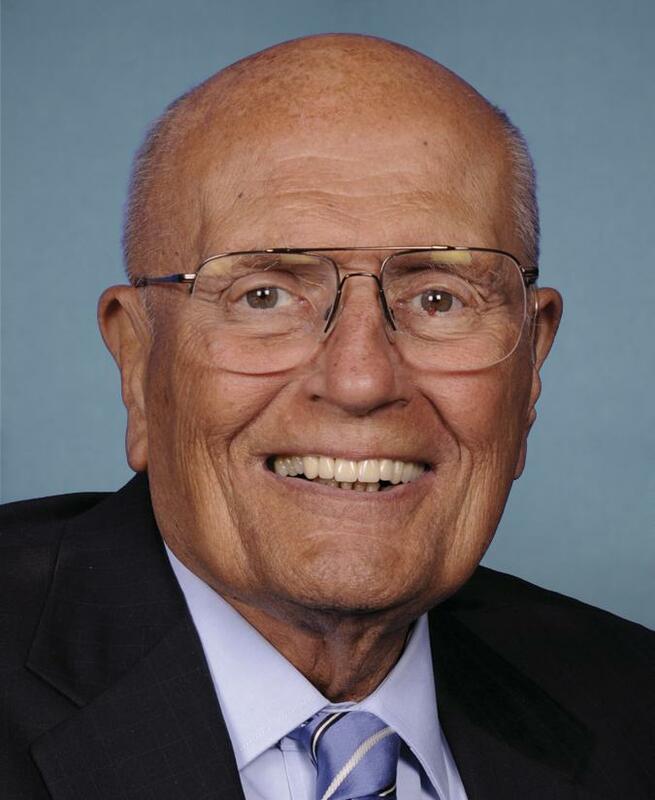 Former Michigan Congressman John Dingell passed away this week. He started his career in 1955, representing the state’s 16th district and most recently served as a U.S. Representative of the 12th district. In 2014, Dingell was awarded the Presidential Medal of Freedom by President Barack Obama. After 59 years of service, he was succeeded by his wife Debbie Dingell, currently serving Michigan’s 12th district. “The Michigan Credit Union League and Michigan’s credit union community express our deepest sympathies to Debbie to their family and the vast network of admirers of our dear friend and respected leader, Congressman John Dingell,” said MCUL President and CEO Dave Adams. “The former Dean of the House commanded the respect and admiration from Democrats and Republicans and all who saw his principle-based leadership in action, regardless of their political ideologies. “His was a life well-lived and the legacy he leaves behind will be honored and remembered for many decades to come,” continued Adams.